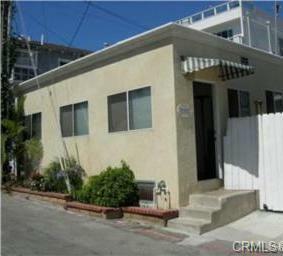 [remarksConcat] => Amazing location close to the MB Pier, beach and amenities in Manhattan Beach Hill section. Well maintained 3 bed 2 bath home with two car garage and multiple outdoor areas to enjoy the beach breeze and hear the sea gulls. Custom window coverings throughout,  Kitchen with butcher block island, Master en-suite with private East facing terrace to enjoy mountain views. Large west facing front windows allow abundant natural light to flood the entire upstairs living area. Beach lifestyle at its best and in the Robinson Elementary School District. 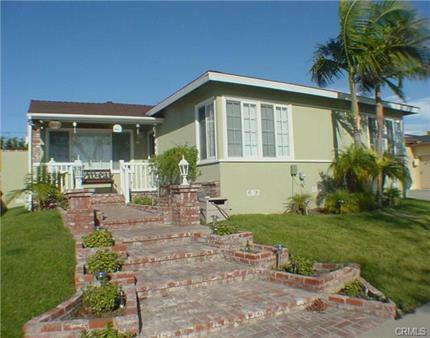 [remarksConcat] => Immaculate 3 bedroom 2.5 bath single family home in Hermosa Beach. Warm living room and family room each with its own fireplace, recessed lighting, crown moldings. Attached two car garage,  backyard,  3 spacious bedrooms all on upper level. large master suite with ocean view, deck, sitting area, walk-in closet and its own bathroom. 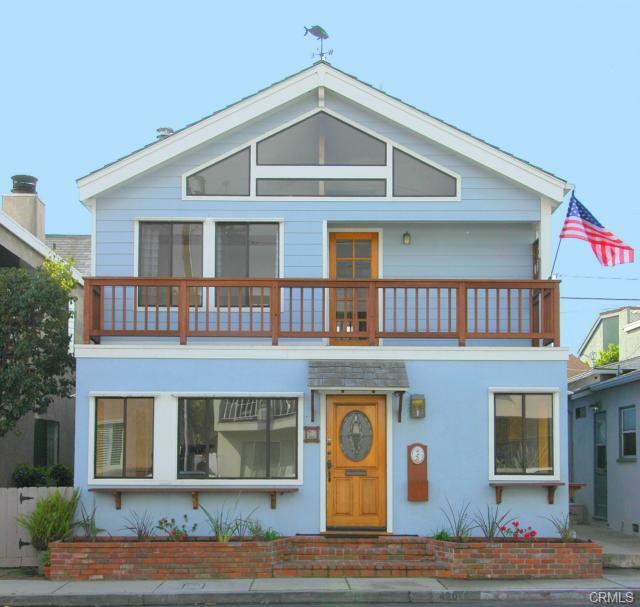 Located on a charming Hermosa Beach street close to the park. ON THIS, OCEANVIEW POTENTIAL, SITE. VERY COMFORTABLE, AND WELL MAINTAINED THREE BEDROOM AND DEN, WITH BEAMS, CATHEDRAL CEILINGS, COZY FIRPLACE,, FORMAL DINING AREA, AND HARDWOOD FLOORS. SOLD AS LOT VALUE, AND THUS IN 'AS AS' CONDITION. 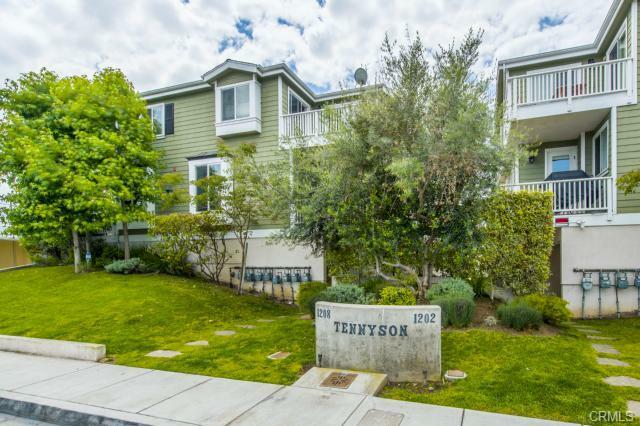 [remarksConcat] => Fabulous North Hermosa Beach location, just minutes to Hermosa's legendary beach, award winning schools, shops and Boccato's market. 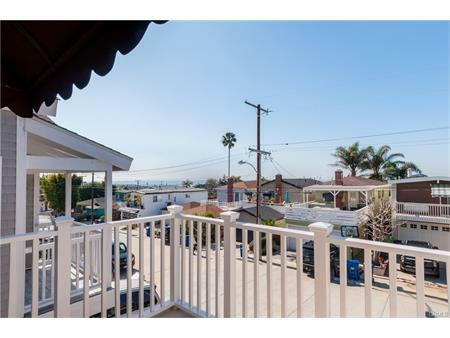 Extensively remodeled with 2nd story addition in 1989 plus huge Fiberon rooftop deck with panoramic Hermosa Valley/Hill views with a spec of ocean blue to boot. One bedroom and full bath on the ground level. Two additional bedrooms with 2 bathrooms plus 2 office/craft/kids rooms on the top floor. Versatile floorplan allows for maximum flexibility. 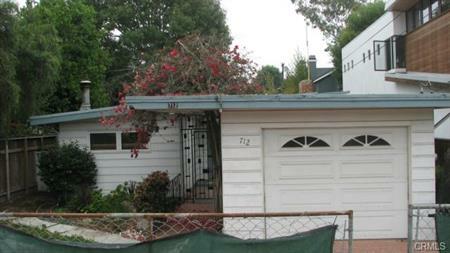 2,118 square feet of living space on a 30 x 70 foot street to alley lot. 2 car garage with guest parking space (converted to small yard area). [remarksConcat] => This beautiful 4 bedroom home has a open floor plan with panoramic city view.This property features marble entry and marble kitchen floor as well as family room and living room.Seperate tub and shower  and walk-in closet in master suite, seperate family room and living room, dining area off the kitchen, center island with upgladed cablnet and granite counters, fireplace in living room. Drive way covered with designed tile, great curb appeal with a nice back yard. The present owner upgared approx. $100,000 for improvement for past two years. [remarksConcat] => This charming remodeled home is just perfect for family living! It has great curb appeal with its white picket fence, front porch and enclosed grassy front yard. The home has been totally remodeled with new windows with plantation shutters, recessed lighting, crown molding, wainscoating, hardwood floors and new carpeting. The kitchen is remodeled with stainless appliances and breakfast bar. The living room and dining room are bright, sunny and open. The backyard is enclosed and has fruit producing trees. 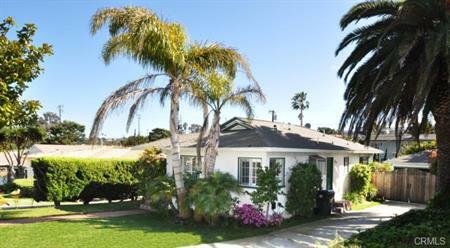 Great location, just steps away from Pacific Elementary School and a short walk to downtown Manhattan Beach. [remarksConcat] => Story-book charmer. Old Manhattan Beach...the way it used to be. Nestled at the end of a small cul-de-sac and steps to the greenbelt, this enchanting property is a step back in time. The large level lot with an expansive park-like yard and flower gardens offers on idyllic setting and is a rare find. The Dutch door extends a relaxed welcome and a hint of what's to come. The home showcases open beam ceilings in all the important rooms, French doors and three fireplaces. There is a large open kitchen with pantry and prep sink that overlooks the entertaining private brick patio with flower gardens. The two car garage with storage plus the large driveway offers lots of extra parking. Hurry to see this extraordinary property. 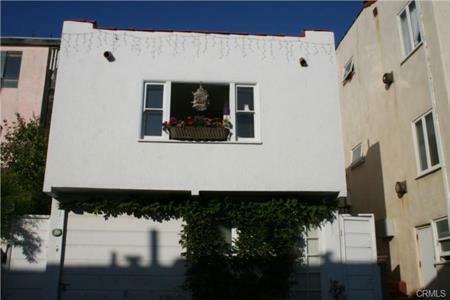 [remarksConcat] => Charming three bedroom, two bathroom home located in the heart of Manhattan Beach Tree Section. Recently remodeled kitchen and bathroom. This home features hardwood floors, central heating, master bedroom, bathroom and an inviting fireplace in the living room. 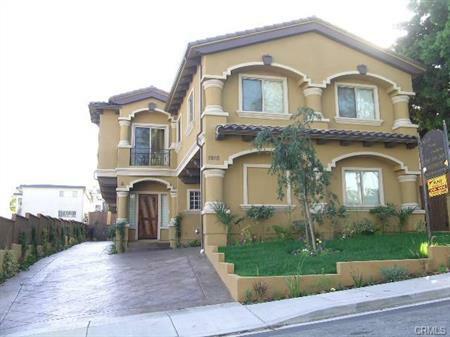 Awesome Tree Section location, very close to Pacific Elementary, Downtown Manhattan Beach and American Matyrs. [remarksConcat] => Brand New Custom built by advanced design and construction, newly designed floor-plan of 2629 sq ft., 5 bedrooms, 4 bath, family room/Den and 4 bedrooms up stairs have high cathedral ceilings. 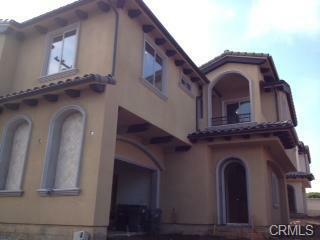 Master bedroom has custom Fireplace, balcony and retreat master bath with "jacuzzi tub", large walk-in closet & skylight. Downstairs one Bedroom,bathroom, Living room with fireplace and "love at first sight" gourmet kitchen with granite counter-tops and built in appliances, with Traver tine-Marble on the floors with Dining room.A/C Ready. One of the best in quality and price walking distance to Award winning. Jefferson School. Completion August 2013. [remarksConcat] => Wonderful brand new Spanish style townhomes in great sand section location! Park your car and walk to Pier Ave shops, restaurants, parks and the beach! Great entertainer's floor plan. "Great Room" opens to gourmet kitchen, dining and living areas. Living room has marble faced gas burning fireplace. Plenty of outdoor living areas with multiple balconies and a roof top deck with valley & city views. Quality finishes include; solid wood doors, custom wrought iron, Mahogany hardwood floors, copper gutters, oil rubbed bronze fixtures and much more! The cook's kitchen has stainless steel Jennaire appliances & granite counters. Pamper yourself in the master bathroom - tasteful mosaic tumbled stone accents, frameless glass shower enclosure, spa tub for two & marble slab counter tops. Jack n Jill setup for 2nd and 3rd bedrooms, sharing a beautifully appointed bathroom. 2 car garage with entry into the unit plus extra storage. The beach lifestyle awaits you! [remarksConcat] => Stunning contemporary new townhouse. Open and bright floorplan with designer finishes. 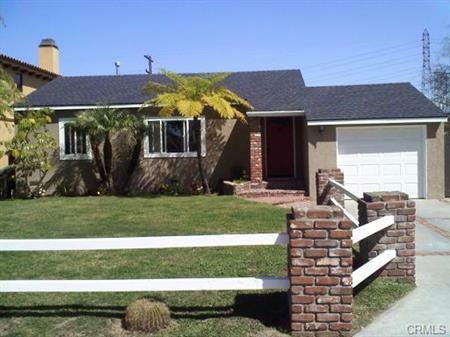 This home offers 4 bedrooms, and 3 full bathrooms. Reverse floorplan, with two bedrooms, a full bath, and laundry room on the entry level, and the Master suite, 4th bedroom, and all living space on the second level with extra-high ceilings to maximize the open and bright feeling. 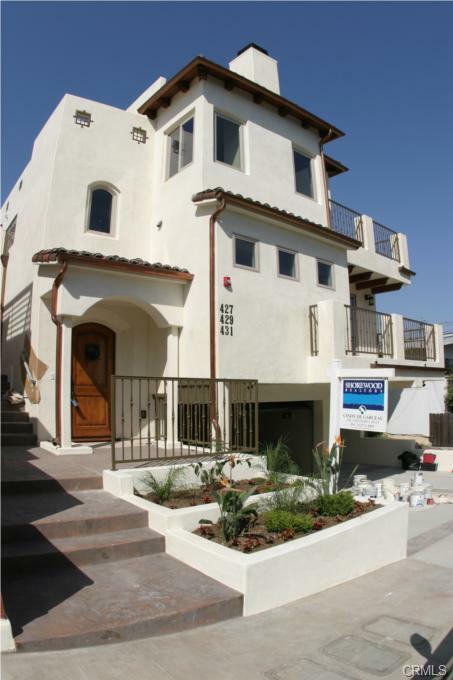 Do not miss out on this contemporary masterpiece of new construction. The craftsmanship is evident throughout every detail in this home. Come see for yourself! 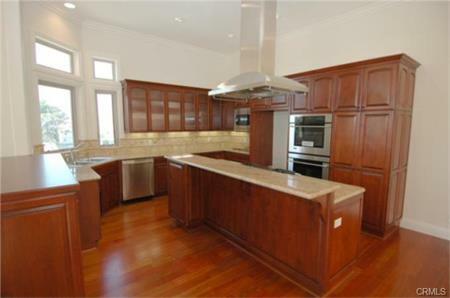 [remarksConcat] => Picture yourself at home in this highly desirable Cape Cod Townhouse. Light and bright this newer 3 bedroom, 2.5 bath, 1755 sq ft townhouse features a spacious open concept main floor living area. Upon entry you will find beautiful hardwood maple floors, central electric fireplace, granite kitchen with oversized island, top of the line stainless steel appliances including a wine refrigerator, powder room and bbq deck. All three bedrooms are located convienently on the second floor. The master suite features mountain views on a clear day, a walk in closet, and luxurious master bathroom complete with travertine finishes and spa tub. The secondary bedrooms each have access to a large deck which provides great outdoor space and crisp ocean breezes. The bottom level boasts a private laundry room complete with sink and direct access from the 2 car garage plus a covered carport space. 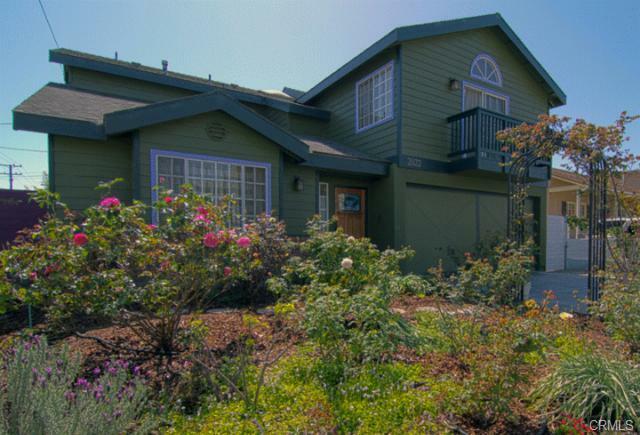 Located on a quiet cul de sac street this beautiful 2006 built cape cod townhome is not to be missed. [remarksConcat] => Single family home being sold as a teardown. Great location, south facing yard 40x120. [remarksConcat] => It doesn't take new homebuyers long to find out why North Redondo is one of the best places to live in South Bay. From fresh breeze of the beach, cosmopolitan lifestyle to warm ambience. Such a great place to live and work. Superbly finished town home includes hardwood flooring, granite counter tops, custom cabinetry, dining fixtures, recessed lightings, skylight, jacuzzi tub in master bath, stainless steel appliances and much more. Truly another new townhome built by E & S Prime Builders, Inc. that exceeds the quality, and features of any upscale situated in a great location. Submit all offers! 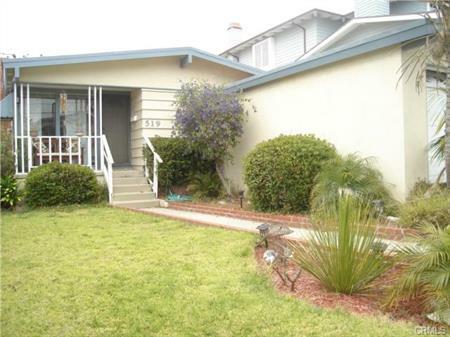 [remarksConcat] => Prime location in the heart of South Redondo Beach! Amazing opportunity to own this spacious freestanding townhome with 3 spacious bedrooms, 2.5 bathrooms and approximately 1,763 SF of living space. The entry level features a spacious floor plan, a living room with a floor-to-ceiling brick fireplace and built-ins, a dining room which is adjacent to the kitchen with stainless steel appliances. The upper level features a large master suite with balcony, brick fireplace, vaulted ceilings, 2 big closets and a master bath with dual sinks, oversized tub and a separate shower. Also on the upper floors are the 2 other bedrooms and the large laundry room for convenience. The fabulous enclosed outdoor space which is perfect for entertaining can be accessed from the sliding glass door in the living room. 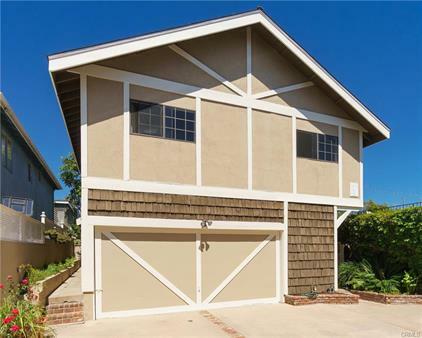 Other features include new carpet, built-ins in the 2-car garage with direct access and award winning Redondo Beach Unified Schools (Beryl Elementary, Parras Middle and Redondo Union High). Close proximity to the beach, the pier, shopping and dining! [remarksConcat] => Beach Bungalow steps from the Strand! Zoned as a duplex (2 bachelor units), used as a SFR. 2 story property with ocean peeks from 2nd story living room with large window and flower box...very European feeling to it. Santos Mahogany hardwood floors throughout upper level including kitchen with beautiful slab marble breakfast bar (seating for 6), nook, freestanding gas range and refrig. inc in sales price. Nicely tiled sink and counter tops. Full bath with sunken tub, pedestal sink and tiled floors on upper level. Sleeping area or den upstairs. Street level has its' own entrance and has a sleeping area and a shower stall and toilet...textbook bachelor unit if so desired. One car garage and gated patio area. Fresh interior paint, tankless water heater and auto opener for garage. 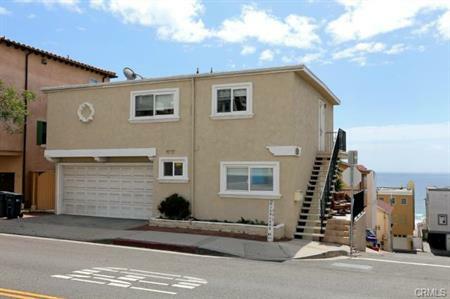 Rare opportunity to acquire Manhattan Beach/summer home/weekend getaway/good investment for your kids type property across from multi-million dollar Strand Properties! 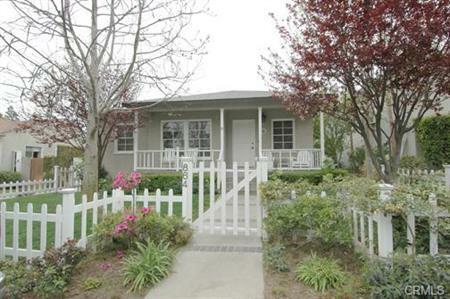 [remarksConcat] => Beautiful Hermosa Hills SFR, beautifully remodeled - show fussiest buyers! 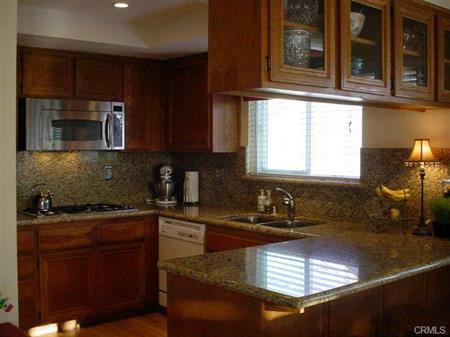 Granite in kitchen w/stainless steel appliances, customized cabinetry. Travertine entryway, open beam ceilings and much more! Ocean views from all rooms on top level - especially from dining room and master bedroom! Owners state city may allow a rooftop deck - buyers to verify with city. Spacious backyard with grass and patio! Will sell quickly, so don't wait! [remarksConcat] => This detached townhome is on an appealing corner lot with a private driveway, looks and feels like a single family residence. Itâs light, bright and spacious throughout. 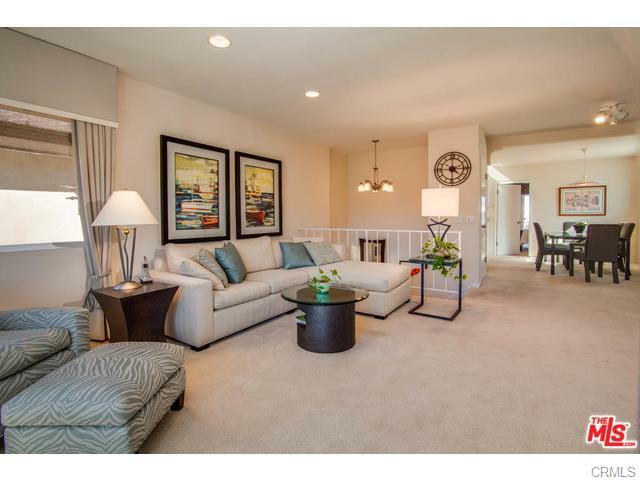 The open floor plan has the main living and entertaining areas on the lower floor and all four bedrooms upstairs. The living room is bright and spacious with its vaulted ceilings and large arched windows. Formal dining room features coffered ceiling and wainscot detail. The newly remodeled kitchen boasts Bosch appliances, granite countertops and glass-tiled backsplash accents. It opens out to a breakfast nook and family room with marble-framed fireplace and coffered ceiling. The double-paned custom sliding doors off the family room lead out to a charming private yard, perfect for Southern California entertaining. Master bedroom, with high ceilings and walk-in closet, leads out to a balcony. Laundry room is conveniently situated upstairs. New LED recessed lighting throughout. Freshly painted interior and exterior. 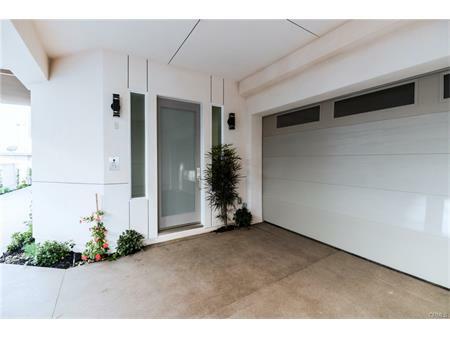 There is direct access to the two car attached garage with cabinets. 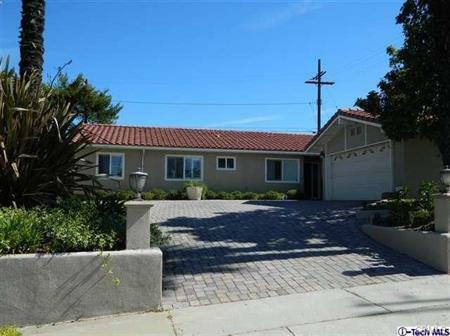 This pristinely maintained family home in the highly desirable area of North Redondo Beach is conveniently located to the beach, shopping, parks, the airport and 405 freeway. [remarksConcat] => No expense was spared on this beautiful mostly rebuilt home in 2008, with oversized new foundations and added square footage. The open gourmet kitchen features Kraft Maid solid cherry wood cabinets, automatic closing drawers, granite counters, GE stainless steel appliances including refrigerator, dishwasher, range/oven, hood and microwave oven.The large master bedroom has a walk-in closet with built-in organizer and spa like master bath complete with a Kohler soaking tub, large frameless glass shower and imported Italian porcelain tile. The family room has vaulted ceilings and a Danish matte black custom fireplace, and is wired for sound. The living room has a separate wood burning fireplace. Amenities include hardwood and bamboo flooring throughout, Milgard double-pane windows, solid  core doors, all new 200 amp electrical service, copper plumbing and much, much more. The 6000 square foot lot is private, fenced, and gated with alley access to the garage and RV parking with 30 amp service, overlooking a large covered patio. There are too many features to list. This house is a gem. Seller says improvements are valued in excess of $600,000. 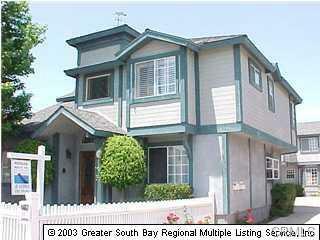 Within walking distance to the beach, shops, and award winning schools. [remarksConcat] => $15,000 in upgrades this year including hardwood floors, landscaping, paint. $25,000 in recent upgrades including remodeled bathroom, central air and heat, electrical. Virtually no traffic on street due to one-way access. Walk to two parks. Nice police presence as officers live on street. Same street as Extreme Home Makeover house. [remarksConcat] => DON'T MISS THIS ONE! 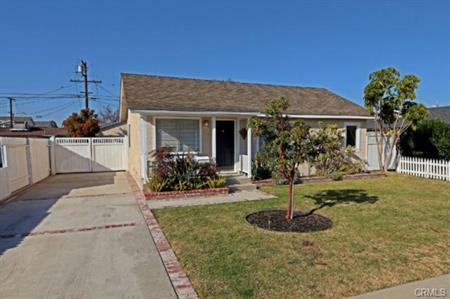 Located on a tree lined street, this Lovely remodeled 4 bedroom 2 1/2 bath home in Hollyglen with detached garage and long driveway. Spacious Master suite with walk-in closet, full bath with separate spa style tub and stand alone shower plus double sink. Newer 30 year roof, newer forced air heating. Open floor plan makes entertaining a delight. Remodeled kitchen with granite counters and serving bar opens to a large family room with fireplace. Crown molding, dual pane windows,  copper plumbing , beautiful hardwood floors in many rooms, custom brick walkway and porch make a grand entrance into to this lovely home. 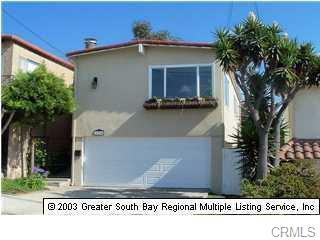 Great location with easy access to shopping, restaurants, freeways, and the beach. Manhattan Beach, El Segundo adjacent. Wiseburn School District. [remarksConcat] => Spacious home, approx. 1,668 sq.ft. w/ fabulous curb appeal. White picket fence w/ new colorful landscaping. LR w/ fplc. Form. DR. Kitchen w/ vintage stove & new flooring opens to spacious FR w/ new Berber carpet & sliding glass door to yd. Rear yd. highlighted w/ large deck, grass yd. & colorful landscaping. Beautifully refinished hardwood floors, freshly painted interior & exterior, copper plumb & auto sprinkler system. Home shows great both in & out. [remarksConcat] => Top of the Hill Location in Golden Hills-Sun drenched property with great views. Upgraded with new windows, kitchen has new granite countertops, recessed lighting, stainless microwave and cooktop and refinished cabinets, refinished hardwood floors and newer berber carpet. Lots of new lighting fixtures, too. New alarm system installed 1 year ago. This is a wonderful home in a great location. Buyer to verify lot size, square footage. [remarksConcat] => An elegant travertine entry greets you to this light & bright 4-bedroom townhome. The top floor great room features vaulted ceilings, wood floors, fireplace and a gorgeous kitchen with maple cabinets, granite counters and newer appliances. The master suite is well appointed with a large walk-in closet, access to the sunny deck, and spa tub in master bath. Each of the additional spacious bedrooms also includes a large closet! Custom Plantation Shutters on most windows. 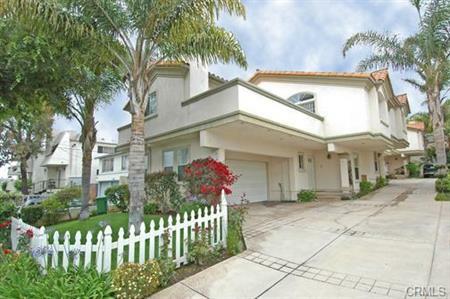 Situated only a few blocks to King Harbor and the ocean, this home is in an ideal location. Square footage from assessor. Buyer should verify this and all other listing data. [remarksConcat] => This home is a great 3 bedroom, 1 bath floorplan. Hardwood floors throughout, crown molding, window shutters, recessed lighting, built in cabinets are a few of the features this home offers. Updated bathroom with wainscoting and bright, cheery colors. Rear bedroom with French doors that lead to a deck which overlooks a beautifully landscaped (over-sized) backyard. 2 car detached garage is fully finished and would make a great play-room or office. 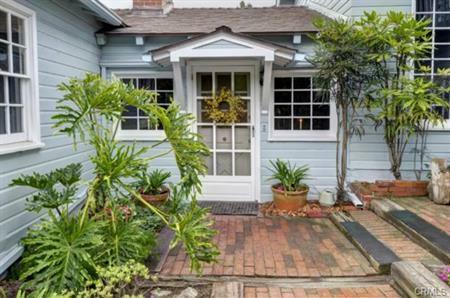 All this plus you are walking distance to the beach, shopping, dining in Riviera Village and just a few doors from Tulita School!This home is charming! [remarksConcat] => THIS SQUEAKY CLEAN, WELL MAINTAINED HOME IS SET UP NICELY FOR CHILDREN. ALL BEDROOMS UPSTAIRS, AND THERE IS A QUIET SUNDECK OFF THE MASTER BEDROOM. THE WEST FACING PATIO FROM THE FAMILY ROOM PROVIDES A SUNNY RETREAT AND BBQ SPOT. SELLER HAS DONE MANY UPGRADES INCLUDING NEW PAINT, CARPET, ELECTRIC FIXTURES, AND SOME BATHROOM HARDWARE AND FIXTURES. SELLER CHOICE OF SERVICES. PATIO FOUNTAIN INCLUDED W/O WARRANTY. SPLIT R.B. TRANSFER TAX. BUYER TO VERIFY ALL INFO TO THEIR SATISFACTION. 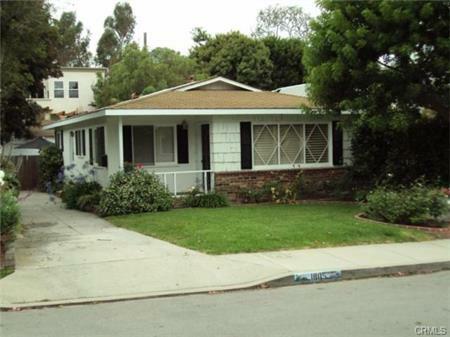 [remarksConcat] => Charming Single Family Home in a great Redondo Beach neighborhood. Recently remodeled with newer floors, kichen, recessed lighting, and more. Fabulous backyard with large private deck and detached two car garage in the back that can be used for additional space. This side of Graham is rare in that only single family homes are allowed to be built. 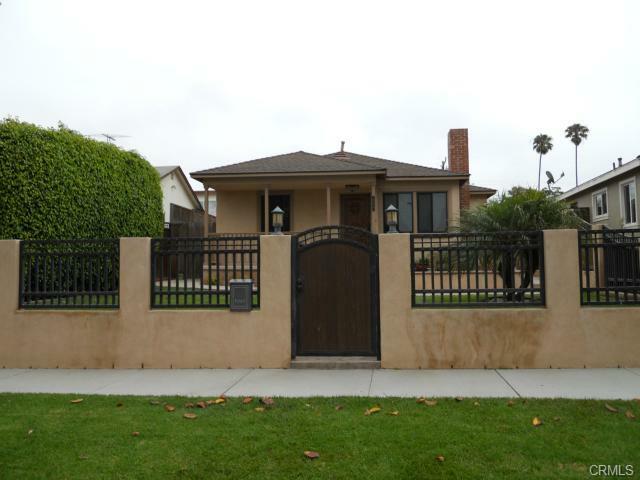 Exclusivity in North Redondo! A must see..